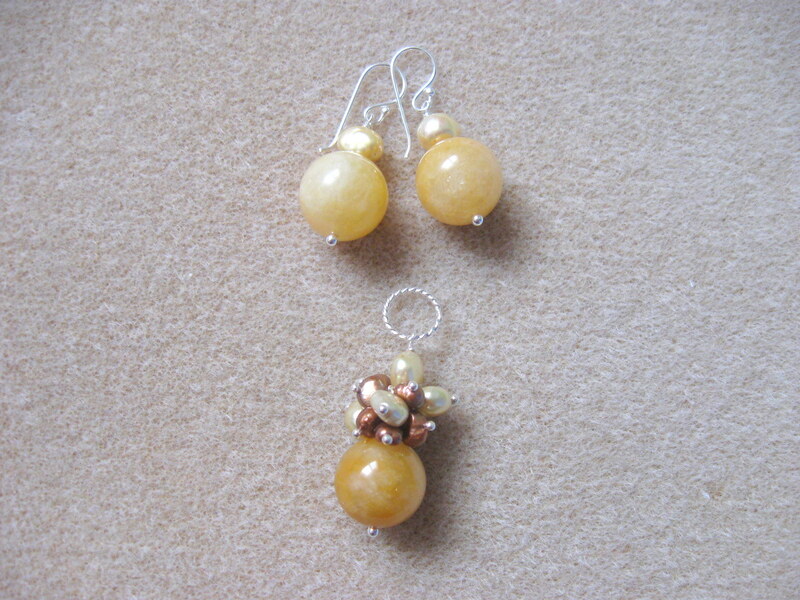 Earrings and pendant set made of 14mm honey jade spheres, light yellow and brown freshwater pearls and 925 sterling silver. 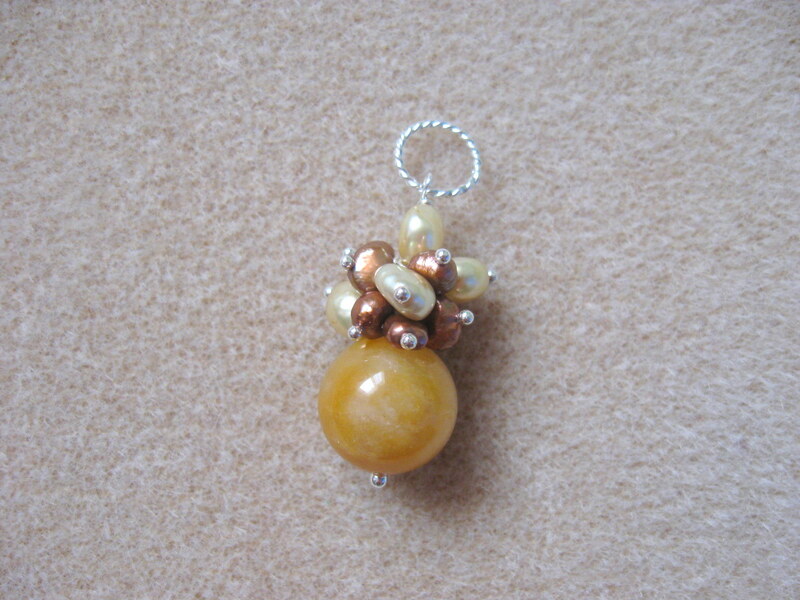 The cluster has 28mm length. 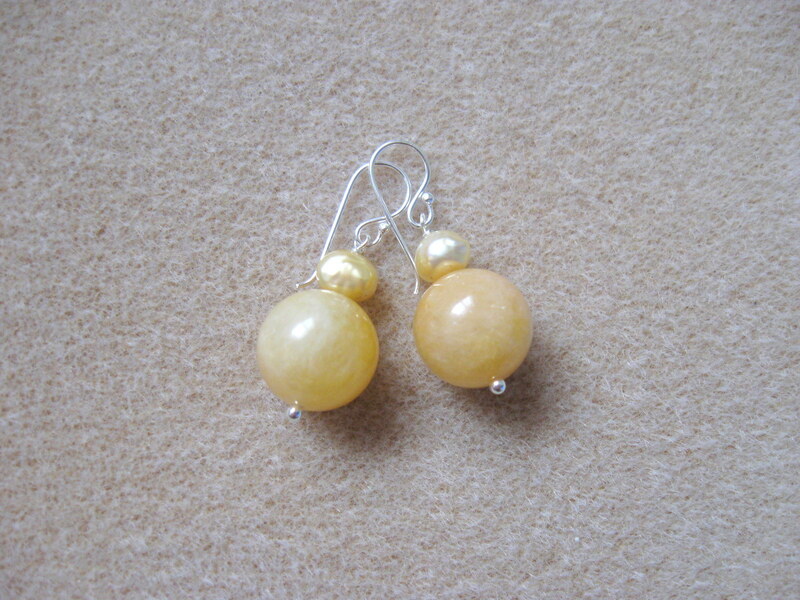 Categories: Freshwater pearls, Jad, Seturi cercei - pandantiv. 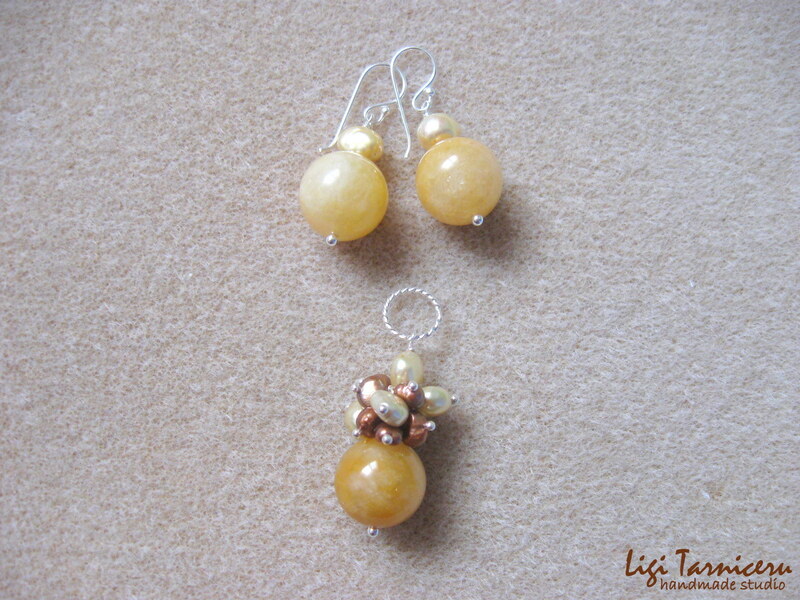 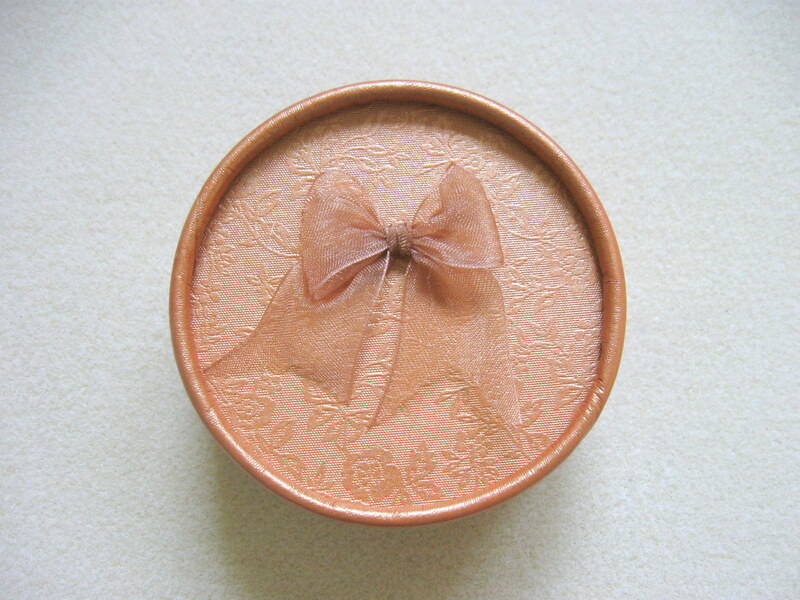 Tags: brown, cluster, earrings, freshwater, honey, jade, pearls, pendant, set, yellow.